Basque Salt is my catch from the beautiful region of Basque country in Spain. On my way to La Rioja region, I stopped in Salinas de Añana. These are one of the oldest salt springs in the world, coming from the ancient sea waters. 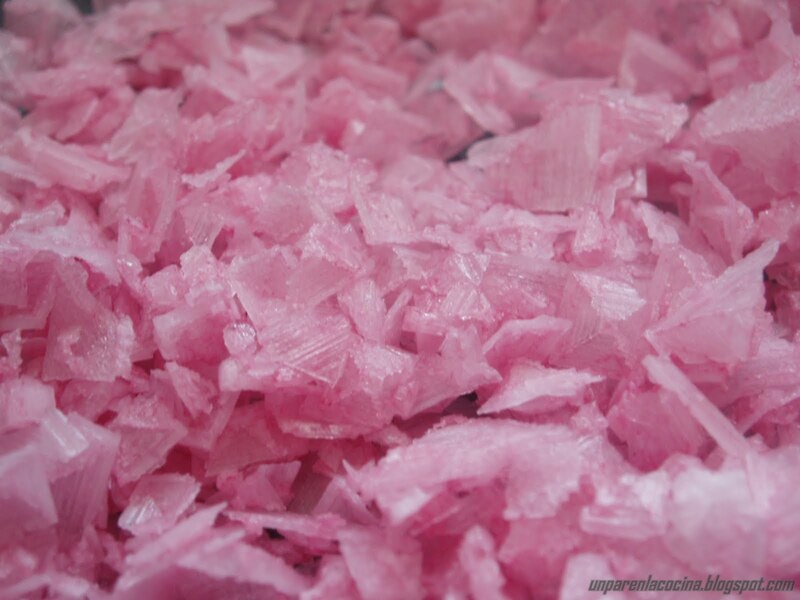 Nowadays, they produce 4 kinds of salt: Spring Mineral Salt, Flower Salt. Liquid Salt and Chuzo. 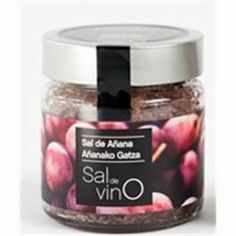 I treated myself to Mineral Salt and Flower Salt Flakes with Rioja Alavesa red wine. It is perfect seasoning for any kind of stews, pasta, grilled meat, especially red one. Do not hesitate and visit this beauty!